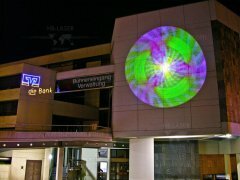 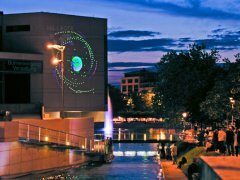 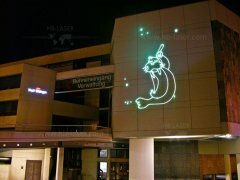 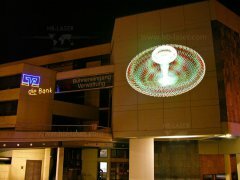 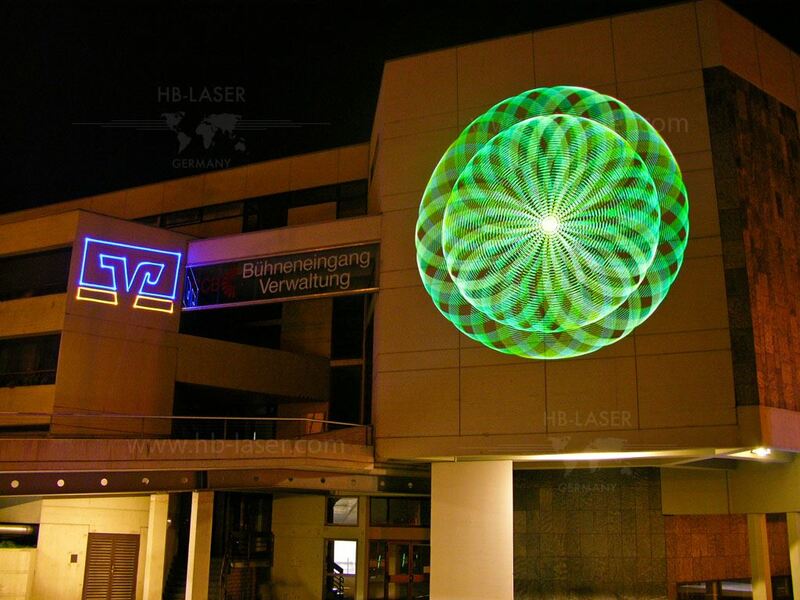 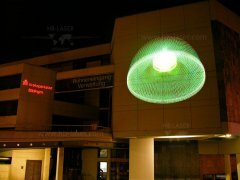 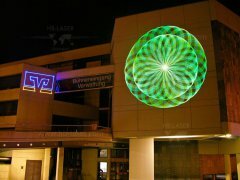 The city of Neckarsulm surprised its citizens with a very special highlight at the city festival in 2005. 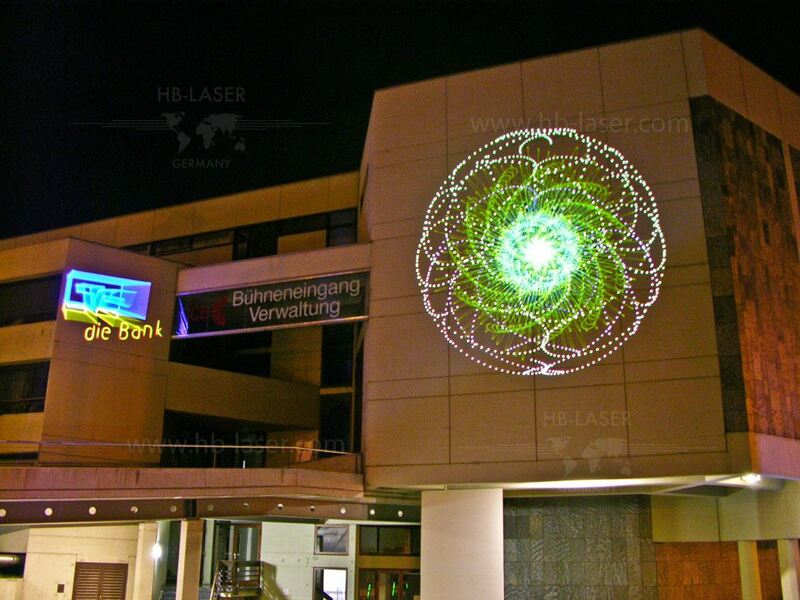 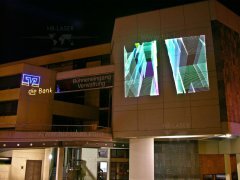 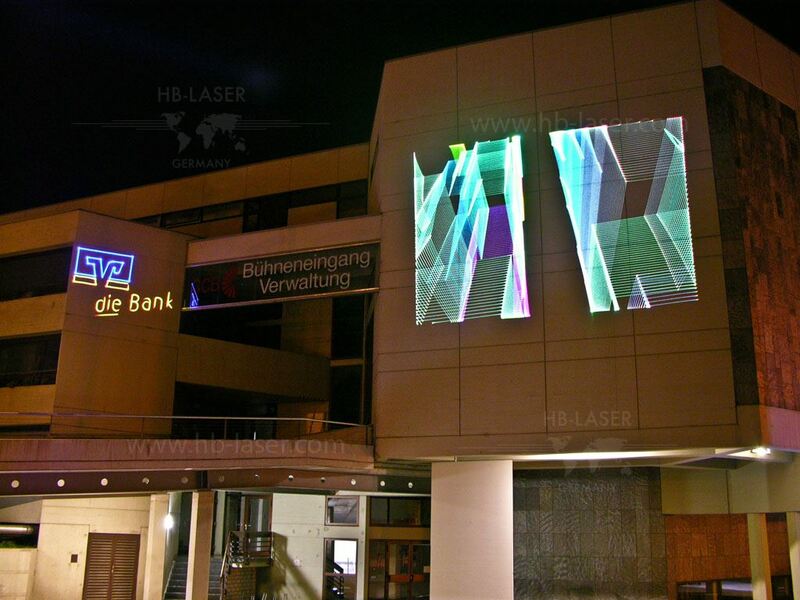 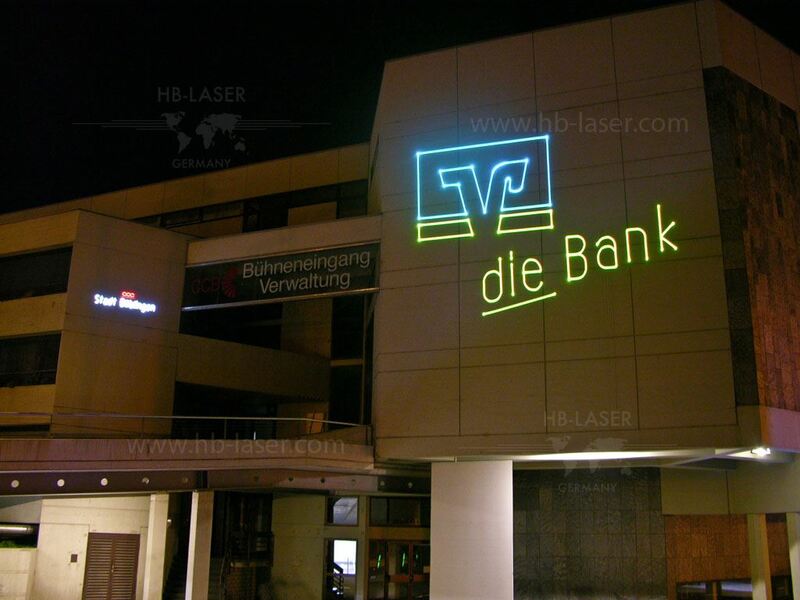 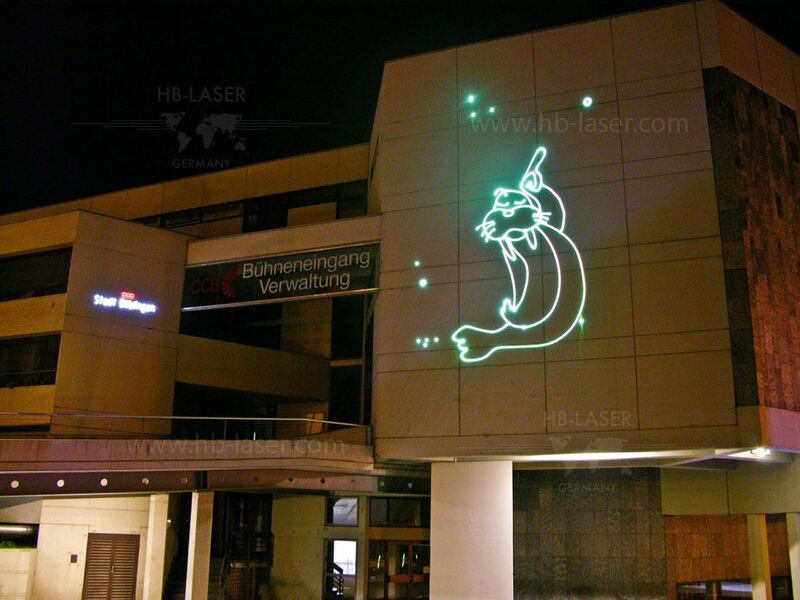 HB-Laser created nice laser projections towards the walls of a central building - showing animations, spirographic effects as well as the logos of sponsors. But not only the lasers were provided by HB-Laser, but also a strong, professional sound system.